This entry was posted in Dangerous chemicals, Everyday chemistry, Food and tagged anthraquinones, Calcium oxalate, ethylene glycol, fire diamond, nephrotoxin, NFPA, oxalates, Oxalic acid, Rhubarb by katlday. Bookmark the permalink. may I ‘flask’ you a question about the blog for my chemistry GCSE course work? why is this source realiable? e.g. what qualifications do you have? The answer to your first question is in the article, so have another read. Glad you found it helpful – good luck with your GCSEs! hey. I’m also doing this for GCSE control assessment so thanks every other website ive tried explained it in complex language I understand waaay more now so thanks for putting the effort in. 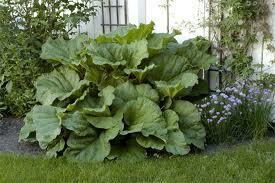 Similarly, Google ‘acids in rhubarb’. I just tried and a list comes straight up. Put each of those acid names into Wikipedia and look on the right hand side for the bit marked ‘Hazards’. In particular if there’s a skull and crossbones symbol, the acid is definitely poisonous! 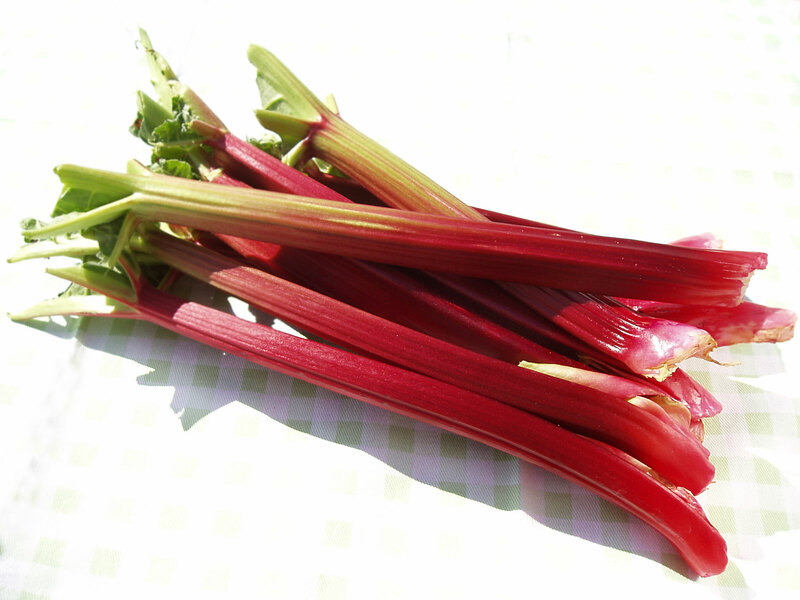 Is it something to do with rhubarb? If it refers to post which has comments closed (for example, MMS-CD, ‘alkaline’ lemons or apricot kernels) then it will have been deleted, as per the guidance on the About page. Please also note that I am NOT a medical doctor, and not qualified to dispense medical advice.